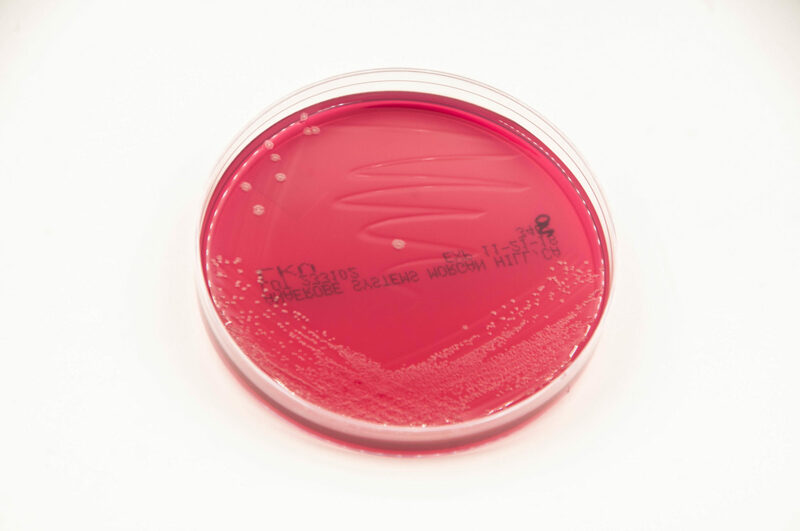 Brucella Laked Blood Agar with Kanamycin and Vancomycin (LKV) is an enriched selective medium for the isolation and partial identification of obligately anaerobic gram-negative bacilli. 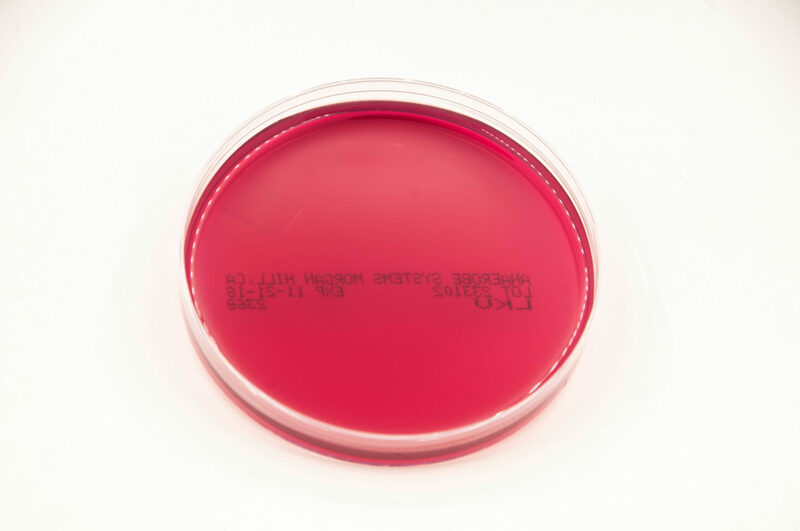 Brucella Laked Blood Agar with Kanamycin and Vancomycin contains vancomycin to inhibit the growth of gram-positive microorganisms and kanamycin to inhibit the growth of gram-negative, facultatively-anaerobic bacilli. 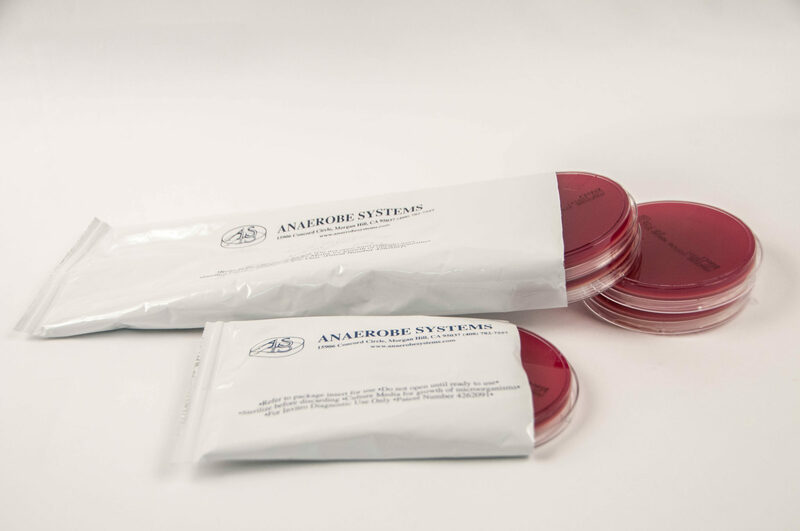 The sheep blood in the medium is laked and vitamin K1 and Hemin are added to facilitate the recovery and pigment production of Prevotella melaninogenica. This medium is prepared, stored and dispensed under oxygen-free conditions to prevent the formation of oxidized products prior to use.